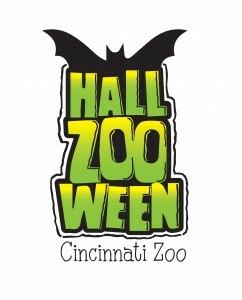 Hallzooween is FREE with Zoo Admission! Help the Zoo Go Green! 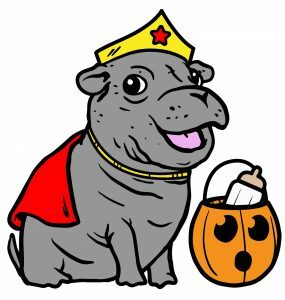 Please bring your own treat bag! No additional charge. This event is included with Zoo Admission. 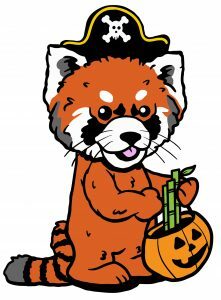 Kids are encouraged to wear a costume during HallZOOween, but it is not required. 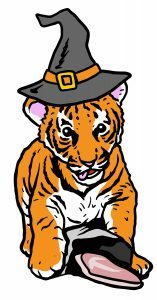 Adults may wear costumes but we ask that they be family-friendly (not gory or scary). This event caters to small children. Adults may NOT wear masks that cover the face. The Zoo reserves the right to ask adults to remove masks. 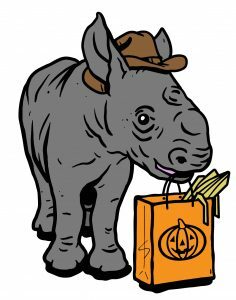 Make smart shopping choices this HallZooween! Animals like the Bornean and Sumatran orangutans are critically endangered species due in part to the palm oil industry. Palm oil is used in many of the foods and products we consume every day from frozen vegetables to shampoo. Oil palm plantations are spreading across Indonesia, which produces 85% of the world’s supply of palm oil, often to the detriment of its rainforests and wildlife. As consumers, we can choose to buy products made with sustainable palm oil as certified by the Roundtable for Sustainable Palm Oil (RSPO). Below is a helpful guide for purchasing candy made with certified sustainable palm oil. Download the pdf Shopping Guide | Click here for more information.